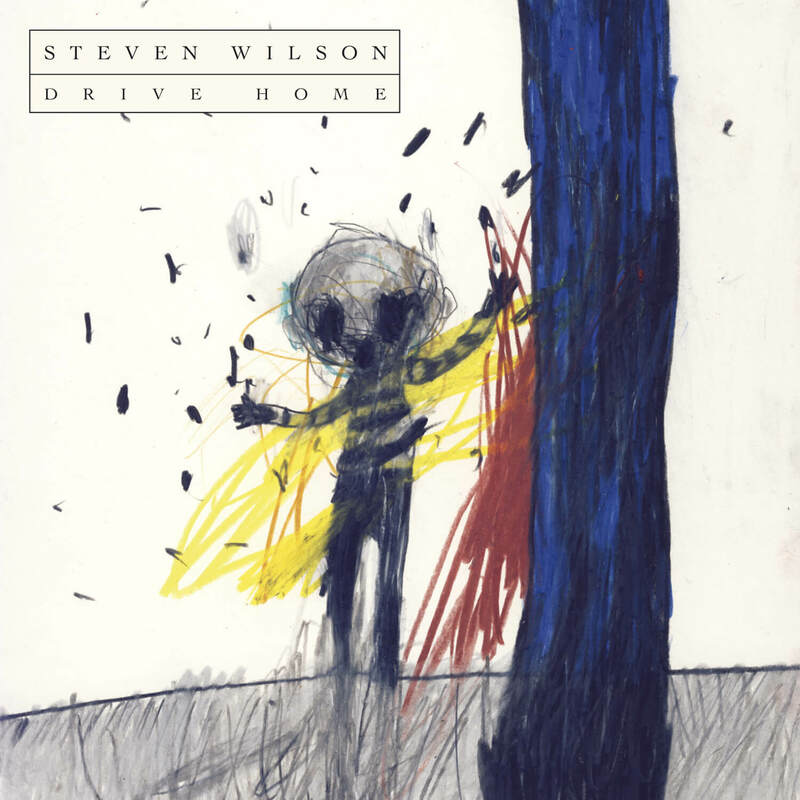 Available in both Blu-Ray/CD and DVD/CD combinations the ‘Drive Home’ video EP is essentially a single from The Raven that Refused to Sing, but so much more! The video disc consists of the two Jess Cope directed videos for ‘Drive Home’ and ‘The Raven That Refused To Sing’, and 4 songs filmed live in Frankfurt on The Raven That Refused To Sing tour, approximately 35 minutes of high definition live footage. Also included as audio only content is ‘The Birthday Party’, a previously unreleased track taken from the recording sessions for The Raven That Refused To Sing (and other stories), and an orchestral version of the album title track. All content on the video disc is mixed in both stereo and 5.1 surround sound, with a total playing time of one hour. For ease of in car / home listening a CD containing the live tracks and the 2 previously unreleased studio recordings is also included (as well as a single edit of Drive Home).